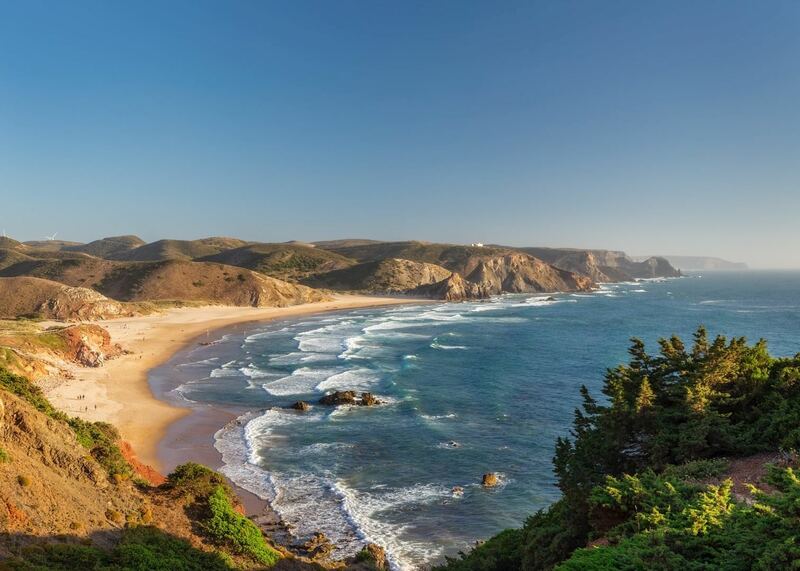 On the western edge of the continent, Portugal is home to culturally rich cities influenced by its leading role in the Age of Discovery, as well as an abiding Catholic faith that it shares with nearby Spain. 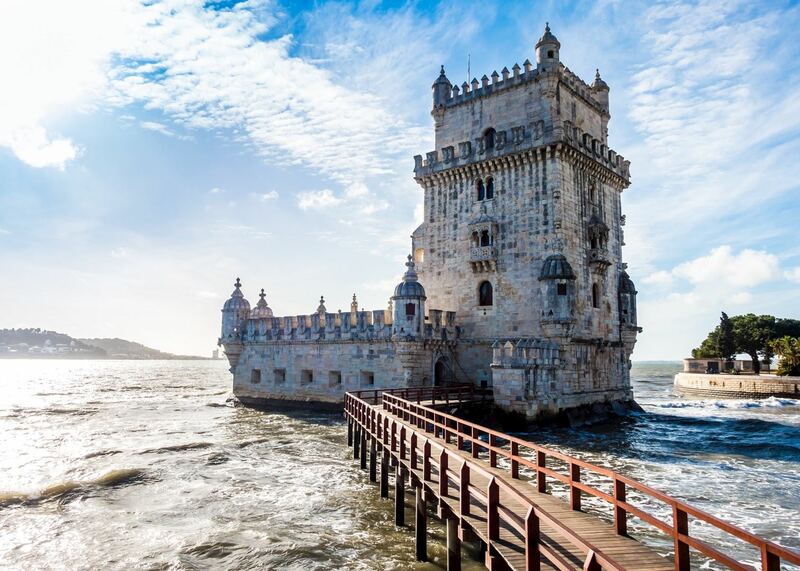 Our specialists will draw on their knowledge of the country to plan your tour of Portugal, where you could hear melancholy fado music in Lisbon, taste port wine in Porto and the Douro Valley, and sample the traditional custard tarts of Belém. They can also plan a Portugal vacation that explores the country’s complex history. Visit Moorish alleyways in Évora, Roman ruins and a Baroque pilgrimage site in Braga, and the haunting unfinished chapels of Batalha. 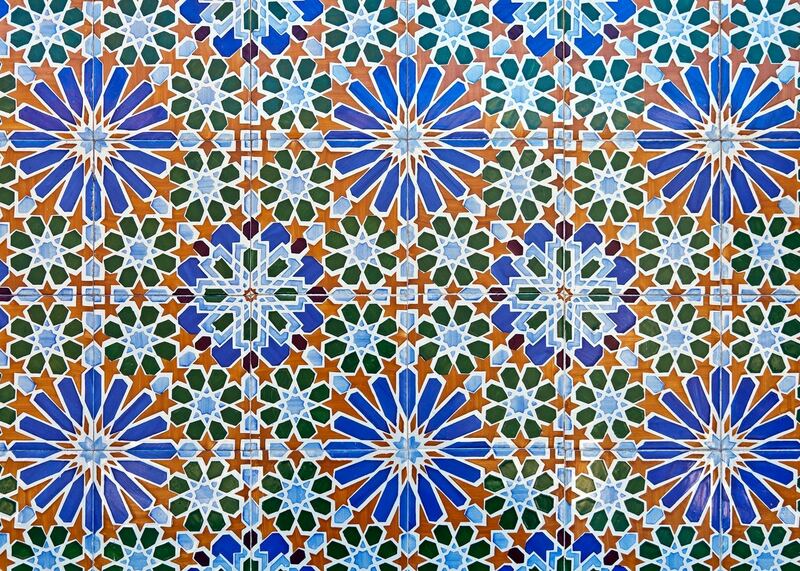 You can also see where Henry the Navigator launched Portugal’s great nautical age, explore the storybook landscapes and palaces of Sintra, and visit some of the many churches, clad in the azulejos (tiles) that reflect the country’s Islamic heritage. We can also help you find the least-crowded beaches in the sunny Algarve. 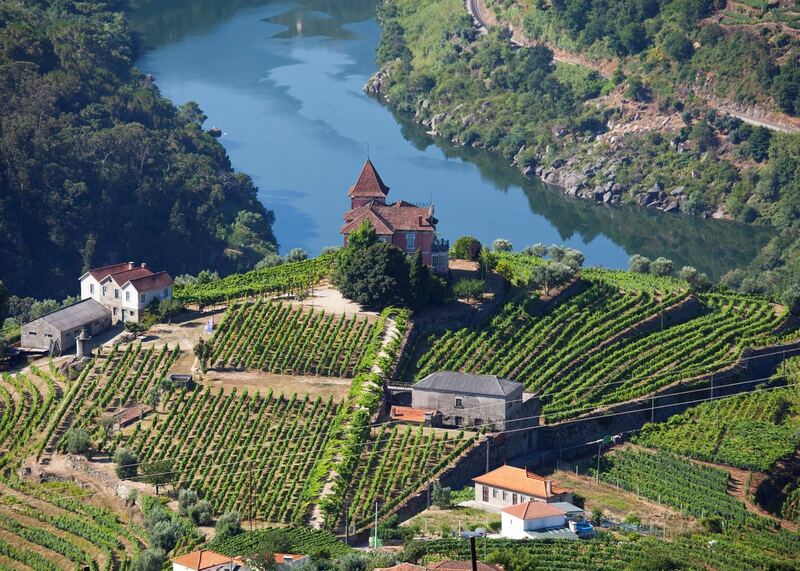 These itineraries give you a starting point for what your trip to Portugal could entail. They cover routes we've found work particularly well and feature some of our favorite places to stay. Treat them as inspiration, as each trip is created uniquely for you. Our specialists advise on the best months to visit Portugal. 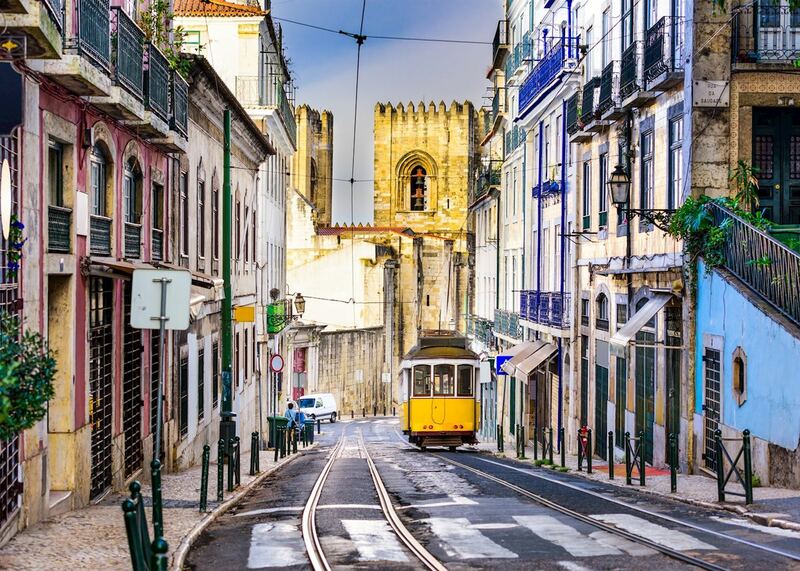 Practical tips for traveling to Portugal, from social protocols to guidance on money matters, with a link to the latest government travel advice. Written by our specialists from the viewpoint of their own travels, these guides will help you decide on the shape of your own trip to Portugal. Aiming to inspire and inform, we share our recommendations for how to appreciate Portugal at its best. 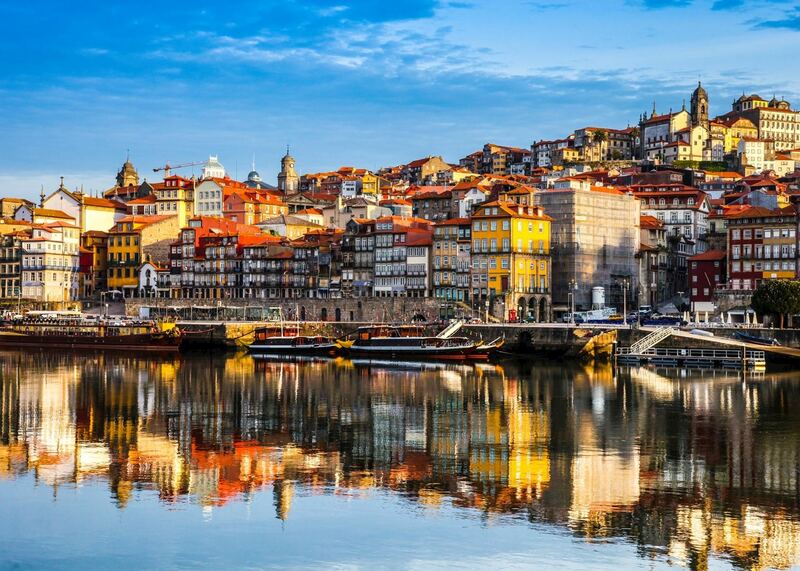 Both Spain and Portugal are speckled with wine regions, from Spain’s northern Rioja region and Catalonia’s cava to the Douro Valley, which supplies Porto with its world-renowned port wines. Our specialists share their wine-tasting experiences, which can be planned into your tailor-made trip. 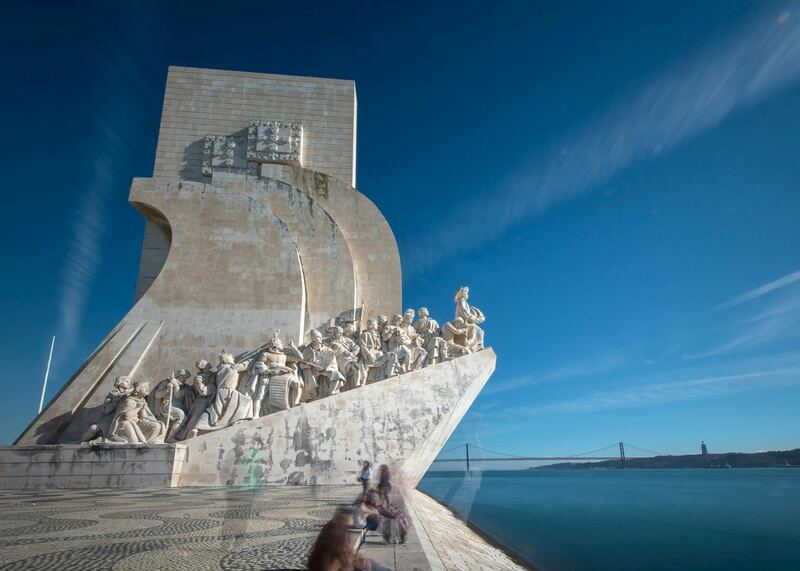 In Lisbon, you can visit a Moorish castle, explore the impacts of the devastating 1755 earthquake with a local guide, and experience a live fado performance. Here, Portugal specialist Geoff shares how to get the most out of your visit. 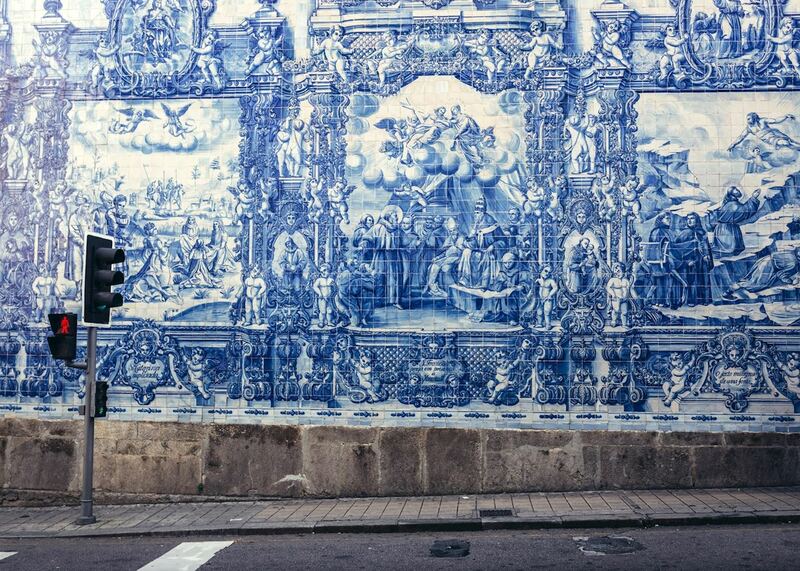 There’s much more to Porto than the first four letters of its name, from walking tours to catamaran cruises. Portugal specialist Kevin shares his tips for exploring the city, and for spending time in the Douro Valley’s traditional towns and vineyards. Portuguese food isn’t as well known as Spanish cuisine, but it holds similar charms. Discover why locals prefer bacalhau to fresh cod, where people line up to get custard tarts and why a small town bakes phallic pastries. Provide us with a few starting details about your travel plans, and one of our Portugal specialists will be in touch to give you suggestions and ideas.